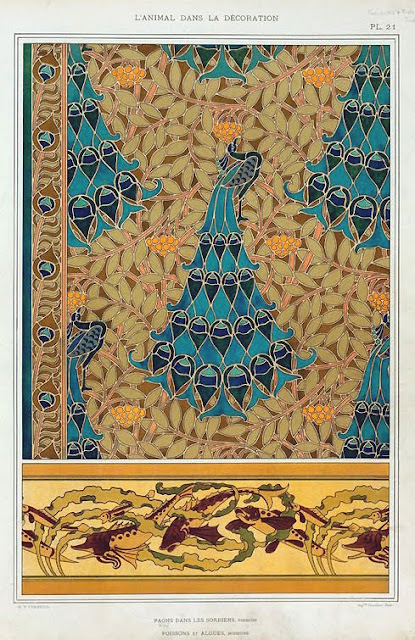 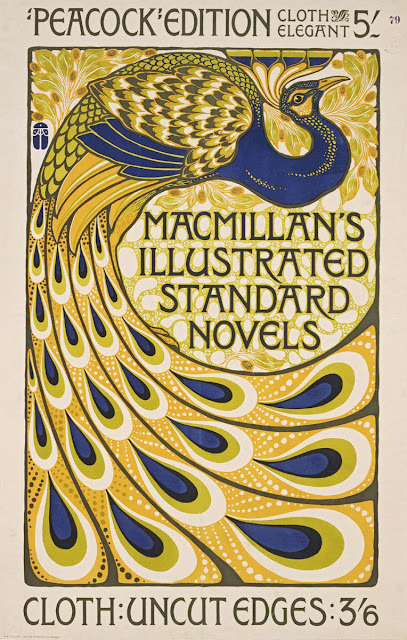 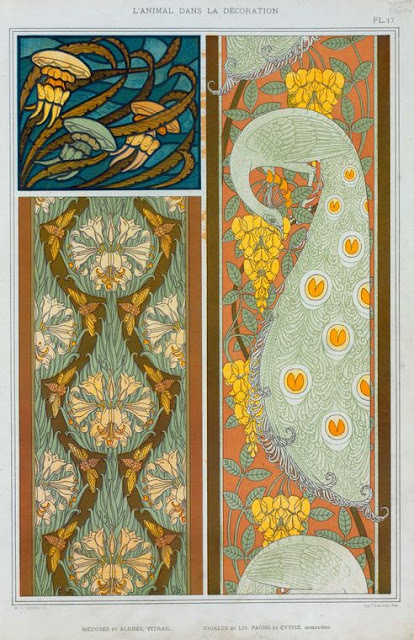 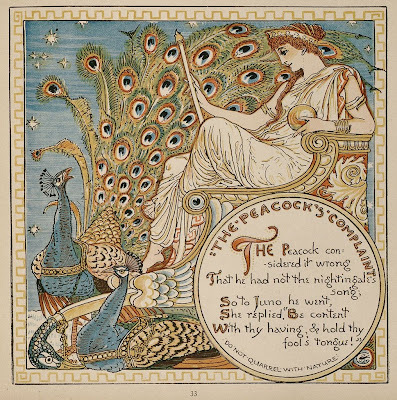 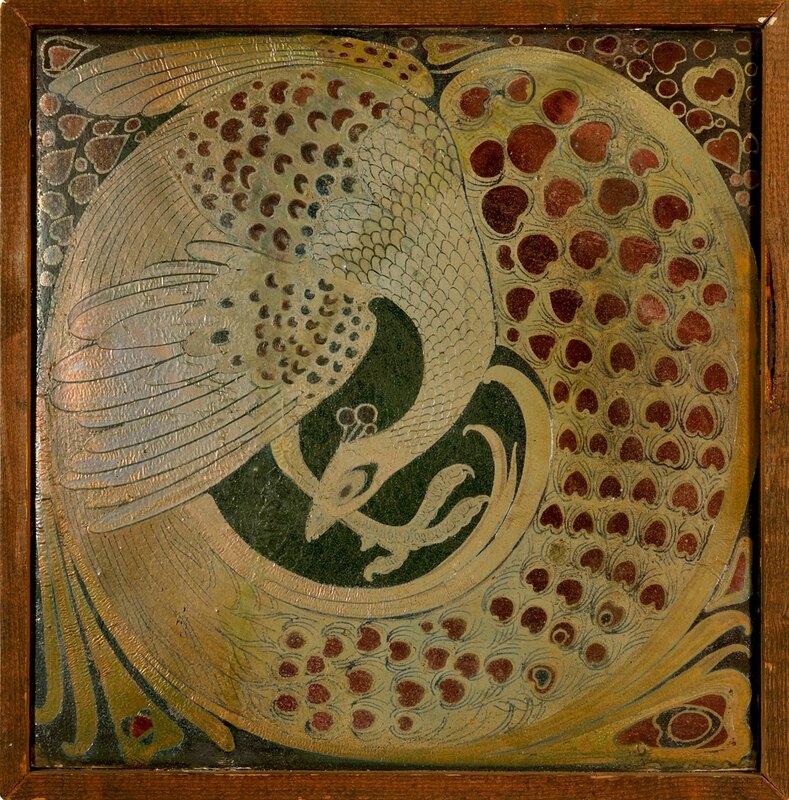 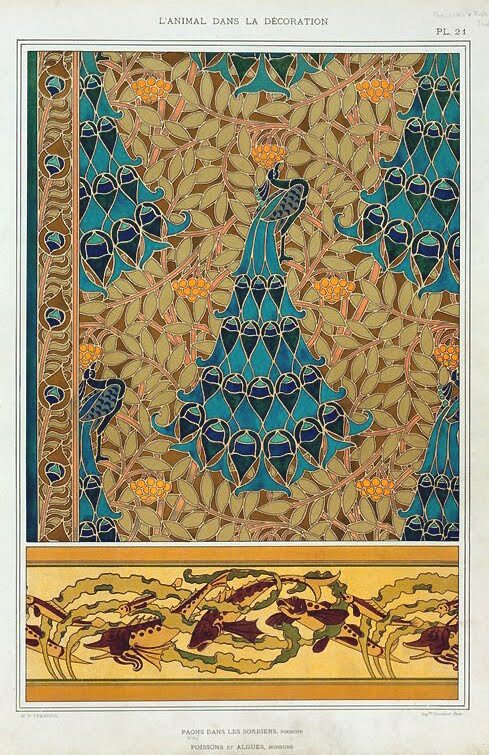 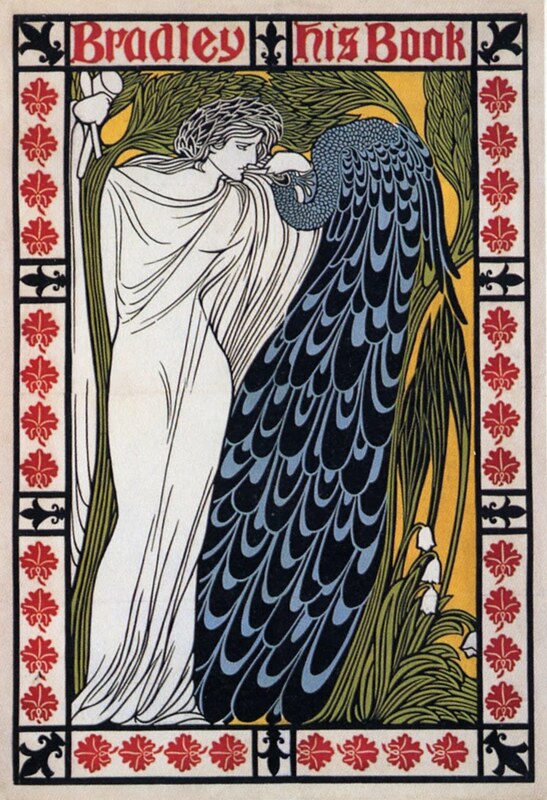 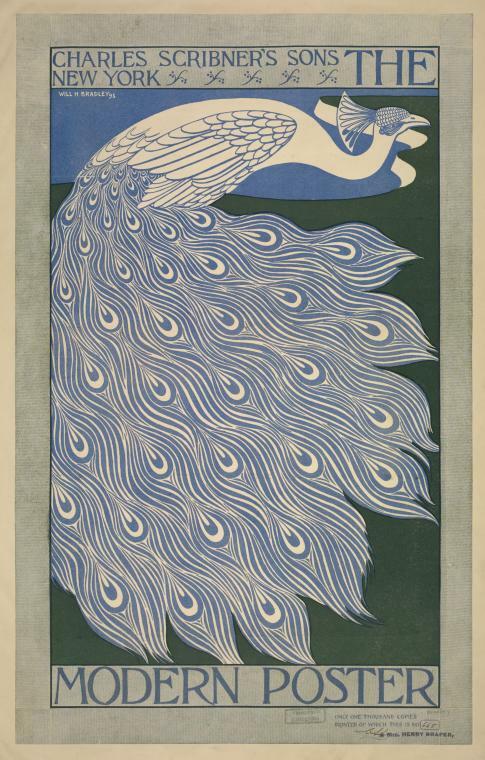 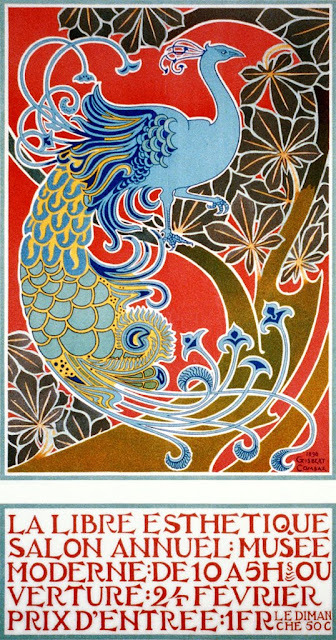 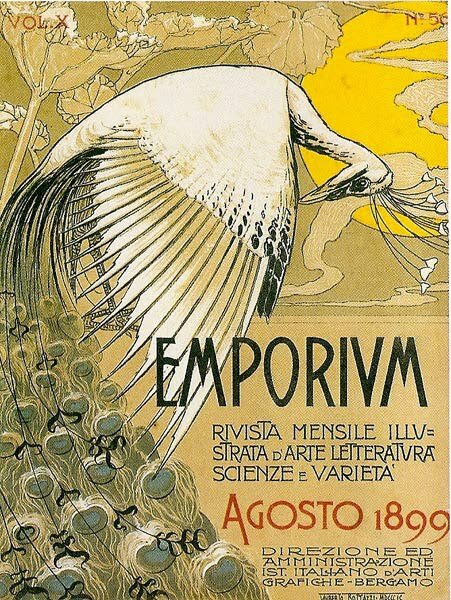 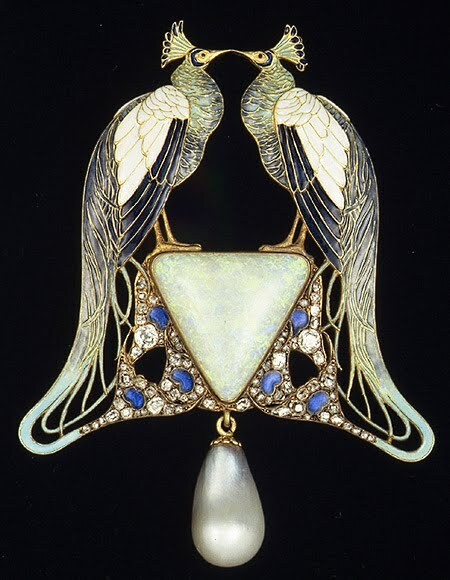 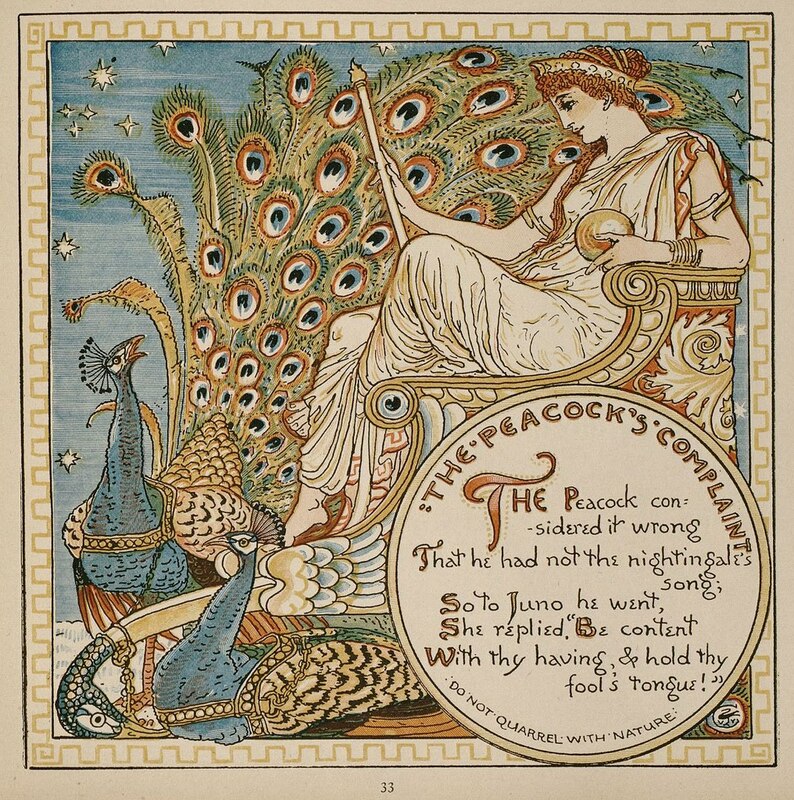 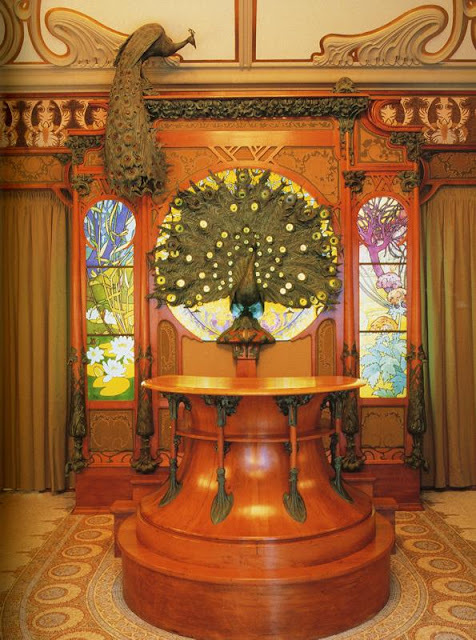 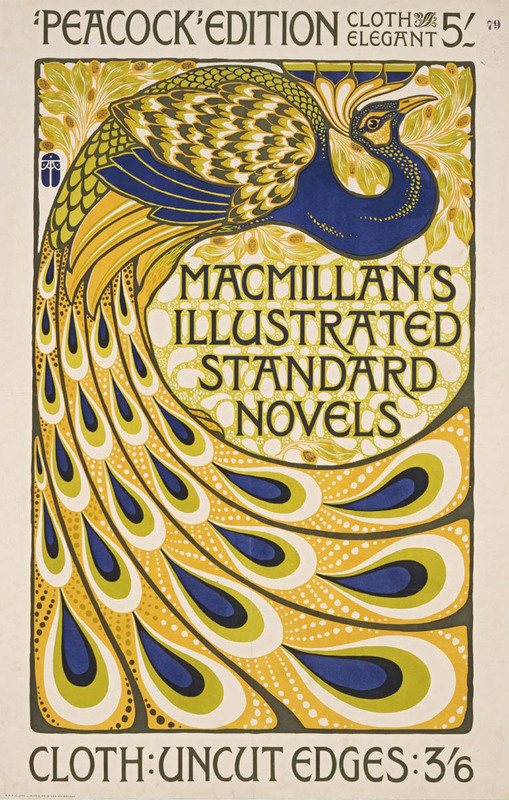 iridescent colors, peacocks were the Art Nouveau birds par excellence. 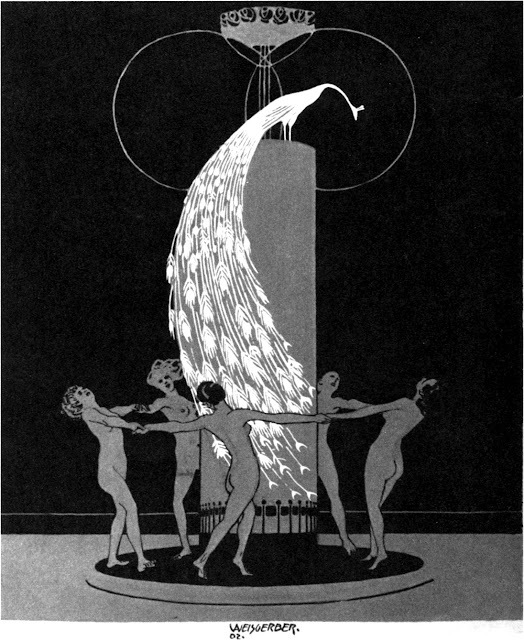 with such complex and fascinating imagery. 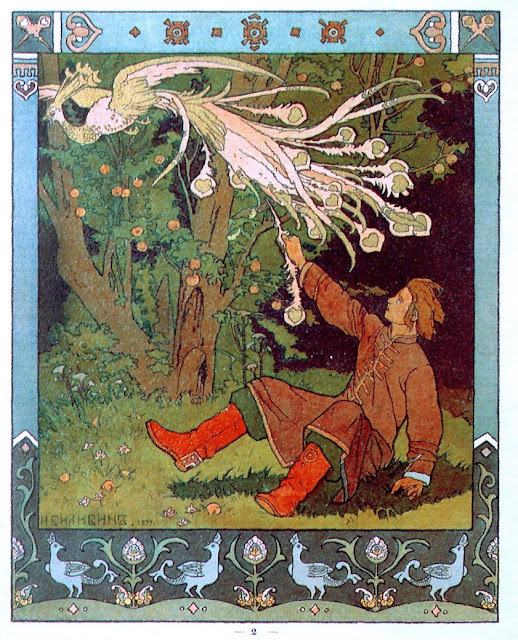 in this post, go visit that enchanted place and you'll find much more.